March's Free PS Plus Games! 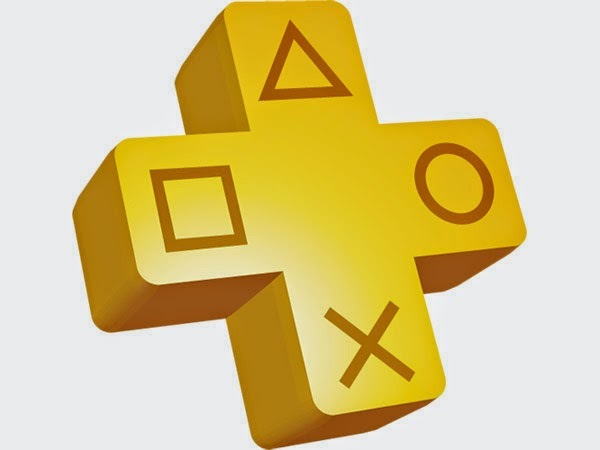 If you are a PS Plus member you will be able to play CounterSpy and OlliOlli 2: Welcome to Oliwood for free. 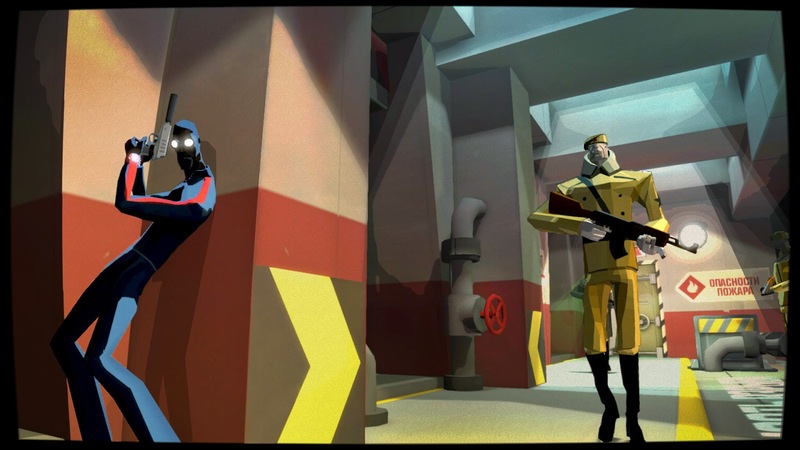 CounterSpy is a side scrolling stealth game with a great art style. It is also features cross play with PS4 and PS3. OlliOlli 2 is the brand new sequel to the original OlliOlli. 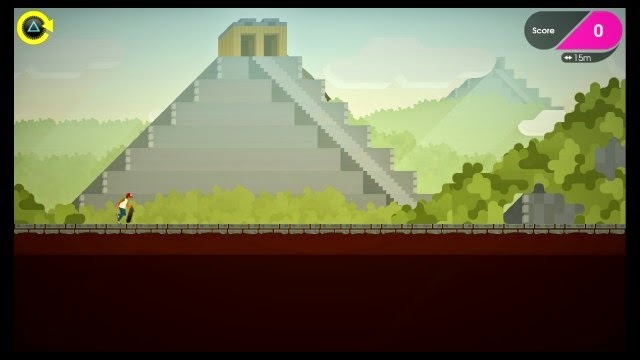 OlliOlli 2 features improved graphics, gameplay and maps. OlliOlli 2 also features cross play with PS4. Be sure yo check these games out while they are free if you have a PS Plus membership! Which of these free games are you going to play first? Let us know below!